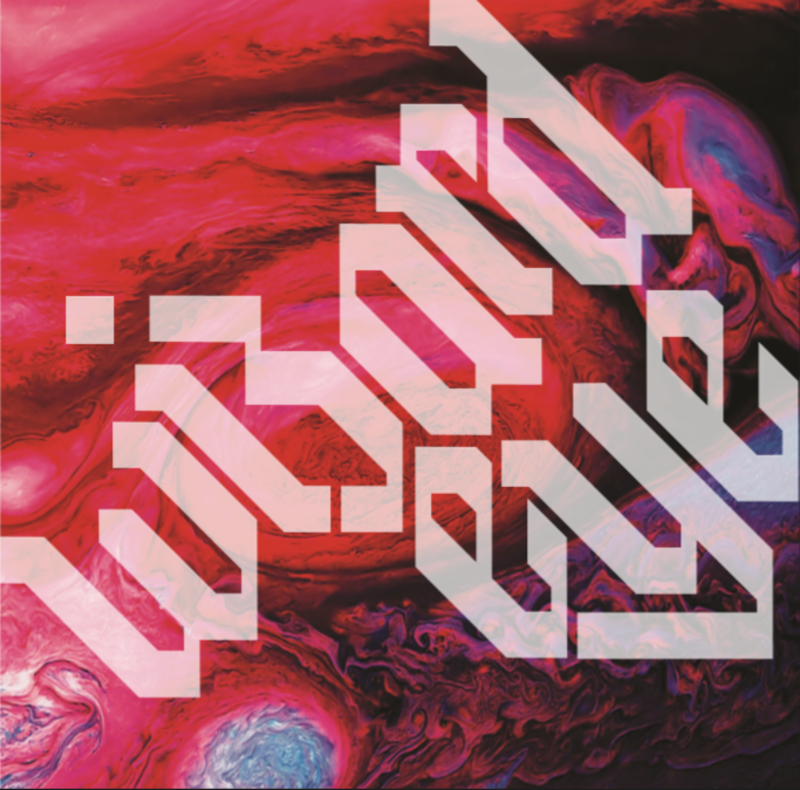 Philadelphia psychedelic rock trio, WIZARD EYE, will release its self-titled new full-length this Fall via Black Monk Records. 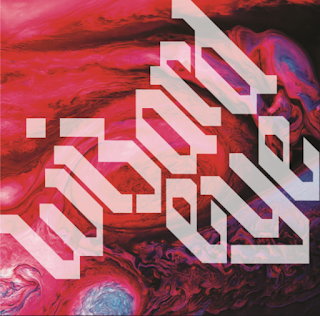 Recorded in three days at Haddon Heights, New Jersey's Gradwell House Studios with the imminently irascible and talented Steve Poponi behind the board and mastered by Dave Downham, the long-awaited follow-up to the band's 2010 Orbital Rites debut takes WIZARD EYE's signature brand of mind-bending riffs and kaleidoscopic soundscapes to a new level of titanic glory. A fusion of bottom-heavy grooves, fiery fuzz, churning bass, otherworldly effects and raw vocals with roots still planted firmly into the lysergic soil of '70s acts like Hawkwind, Budgie, Blue Cheer, Captain Beyond, Motörhead and Black Sabbath, Wizard Eye shows the band operating at the pinnacle of its creative and musical abilities.